On the morning of August 2, the aircraft with the Donetsk delegation on board headed for Switzerland. 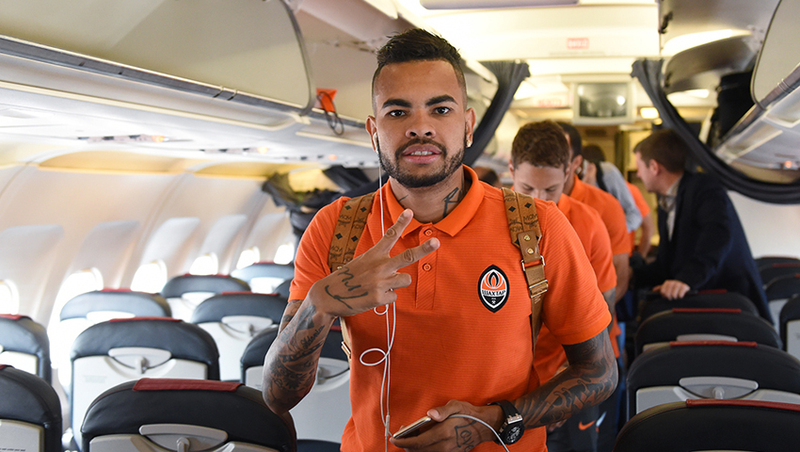 Having spent three hours in the sky, the Orange-and-Blacks landed in Basel. There, the team will take a bus to Bern. At 19:30 Kyiv time (EET), they will hold a pre-match press conference of Shakhtar head coach Paulo Fonseca and defender Sergii Kryvtsov. At 20:00, the Orange-and-Blacks will hold an open training session at the Stade de Suisse.